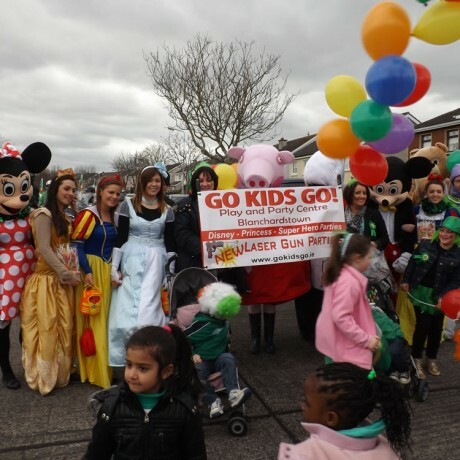 Go Kids Go! 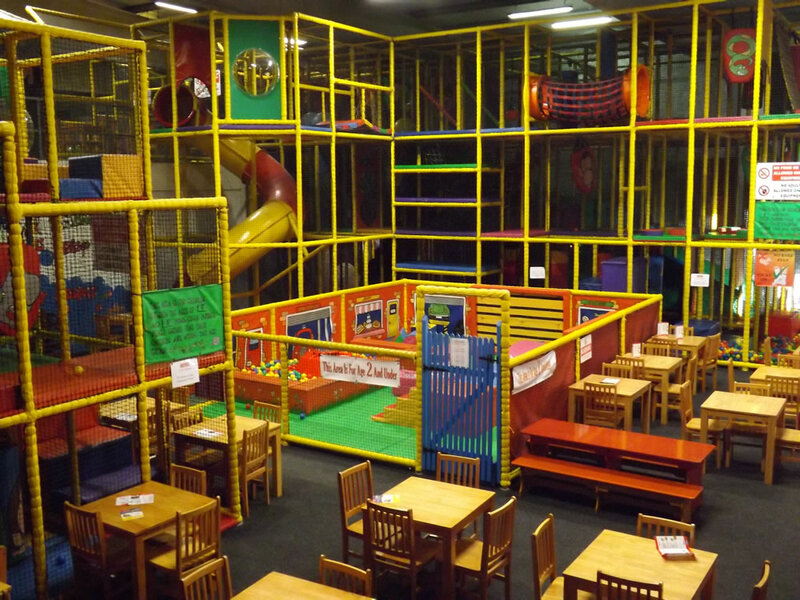 is Dublin’s largest, indoor play center and birthday party venue. 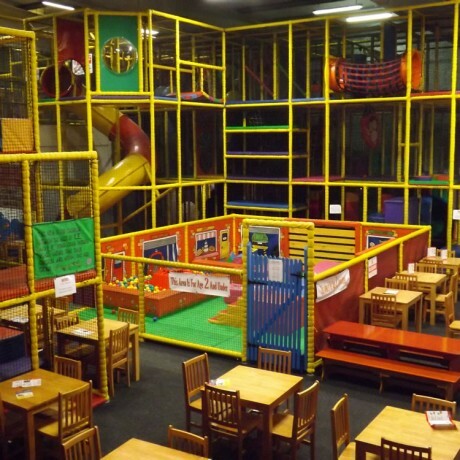 It has a fabulous, clean and bright indoor playground for children from age 6 months to 12 years. 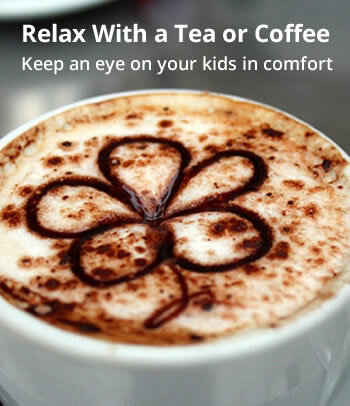 It also has safe and seperate areas for all ages. 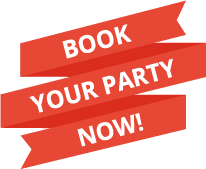 Super private themed party rooms available for all your party needs. Go Kids Go! have a massive range of kids play equipment. 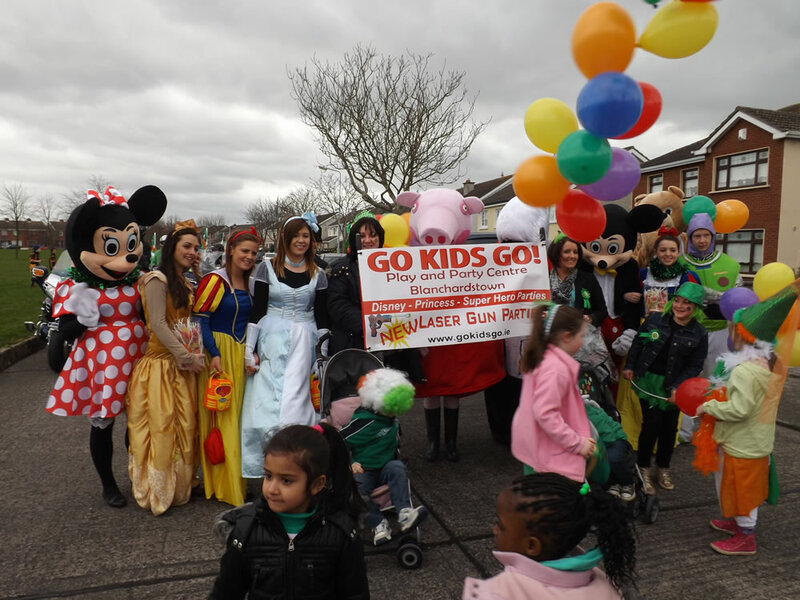 The adventure play centre is a safe, secure environment where children of all ages and abilities can play, develop and learn. The equipment has been designed and laid out in a way that promotes healthy play for children of all ages and abilities.